(IDEX Online) – The World Federation of Diamond Bourses (WFDB) has announced that the 2018 World Diamond Congress, the biannual meeting of the WFDB and the International Diamond Manufacturers Association (IDMA), will take place in Mumbai, India, from October 23 to 25. WFDB President Ernie Blom said: “I am delighted to be able to confirm the dates for the World Diamond Congress. I would also like to express, on behalf of the WFDB, our gratitude to our colleagues at the Bharat Diamond Bourse who kindly agreed to host the 2018 Congress. “This is a very important meeting where we will be discussing a wide range of issues facing the diamond industry worldwide. The Congress serves as a critical forum for WFDB Presidents and members of their delegations to take part in debates and discussions on the major subjects of the day, enabling us to receive input from the diamond trade from every corner of the world. 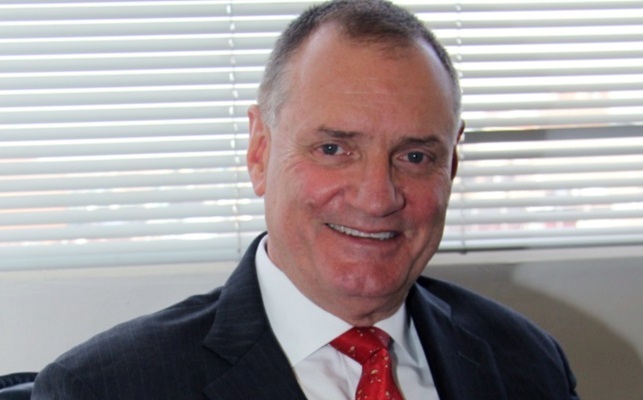 “I would ask industry members to leave their busy schedules free for these dates to be able to attend this important Congress, and I look forward to meeting colleagues and holding discussions on all of today’s most important diamond industry topics,” Blom added.